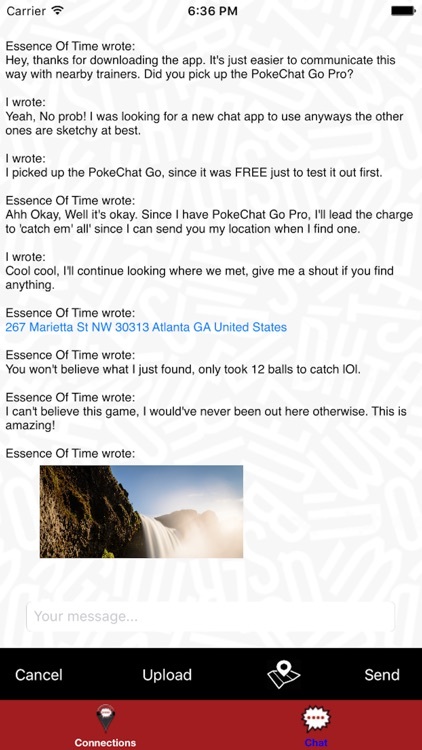 - [ ] PokeChat is Enfiniti Apps LLC chat companion app for Pokémon Go users. 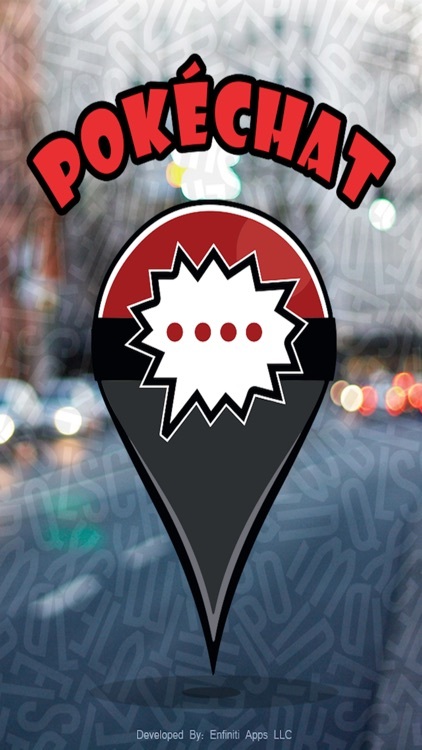 - [ ] PokeChat / PokeChat Pro is a location-based chat service, it allows you to communicate with trainers near you. 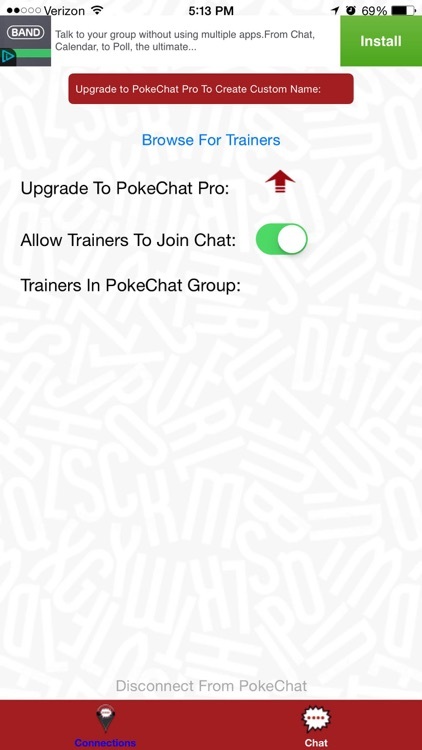 - [ ] Unlike other chat companion applications, you aren’t forced to “sign-up” to use the app. 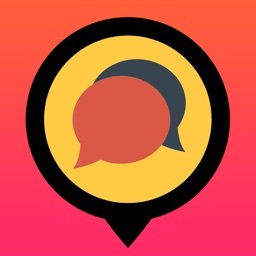 - [ ] This chat companion app uses Wi-Fi, Cellular Data, or Bluetooth to communicate. - [ ] Please, Turn On Your Wi-Fi, Cellular Data or Bluetooth, for the application to function properly. 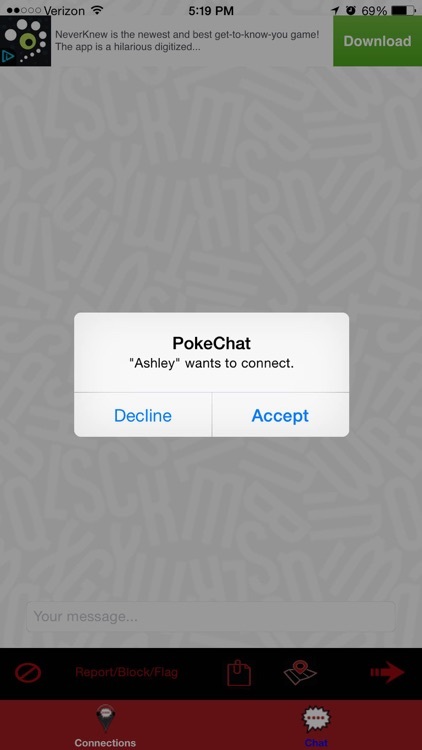 - [x] Automatically Delete Chat History When App Is Closed Or New Chat Is Opened. 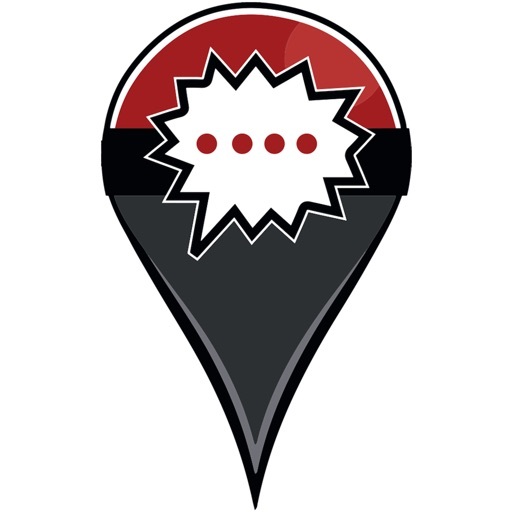 - [x] Ability To Search And Find Nearby Trainers Using PokeChat And/Or PokeChat Pro. 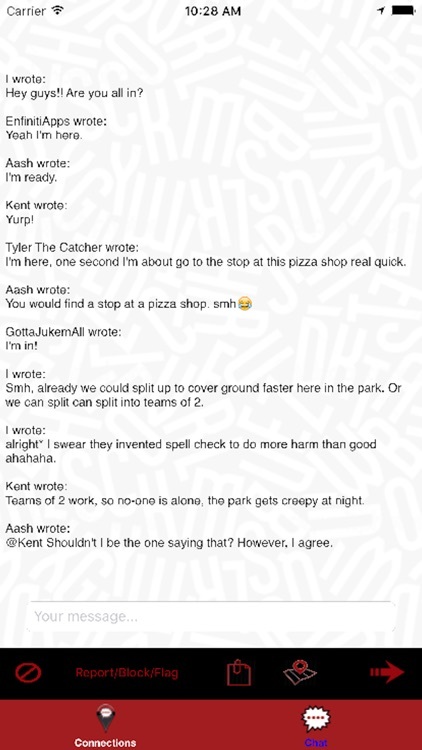 safe out their Trainers and remember to have fun.